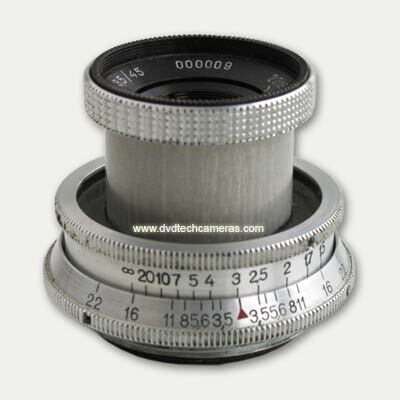 This unique experimental lens for camera FED-1. These lenses are made single as experimental models. 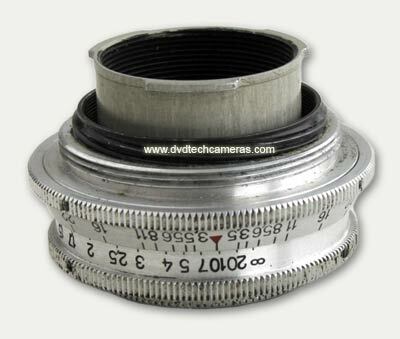 It is necessary to note that the optical scheme of this lens was successfully used on cameras Junost. 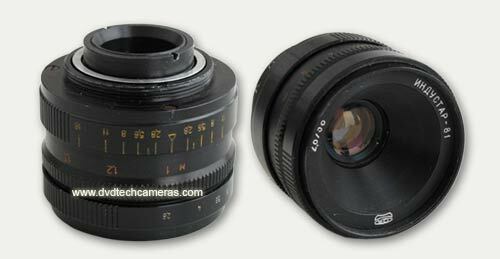 I'll be very grateful for any information about these lenses. Probably you have similar lenses or know who has. 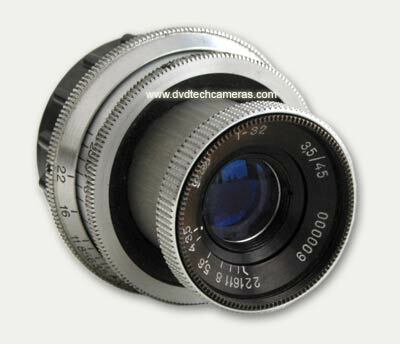 It is necessary to note that the optical scheme of this lens was successfully used on cameras FED Micron 2, FED-35, FED-50. I'll be very grateful for any information about these lenses. Probably you have similar lenses or know who has. 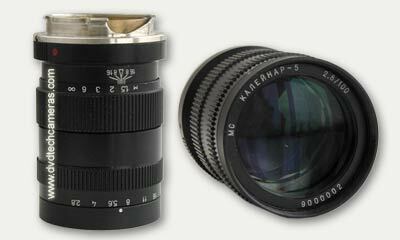 Pay your attention to the two lenses of manufacture FED for camera Leica M. The factory tried to adapt already existing optical scheme Kaleinar-5 for Leica M which was successfully used at factory of Arsenal for cameras Kiev-19. 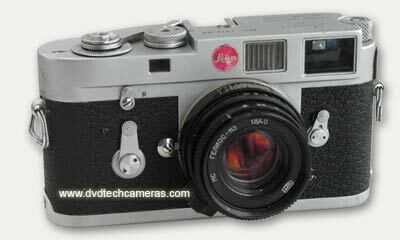 Lens Helios-113 has been completely created and made for camera Leica M.